Google Chrome: Download the latest version. Mozilla Firefox: Download the latest version. Apple Safari: Download the latest version. Microsoft Edge: Updated through Windows 10 devices. Note: Internet Explorer is no longer a supported browser. As of 2016, Microsoft has decided to permanently stop supporting Internet Explorer. If you're using an old version of any of the browsers listed above, you should update to the latest version or try a different browser. If you're using a beta version of one of the browsers above, you may run into errors or bugs. We make sure our site is compatible with official browser releases. 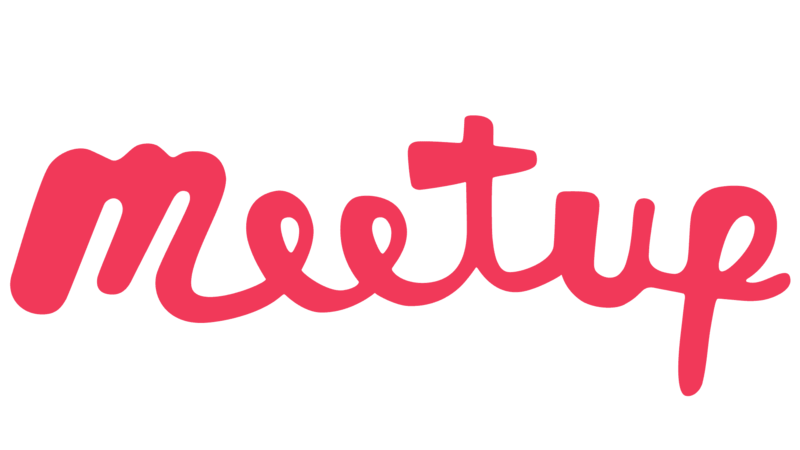 If you're viewing the Meetup's full website on a mobile device, you may experience errors related to certain features. For the best performance on mobile devices, use Meetup on mobile browsers or the iOS and Android app.